If you’ve already had the experience of visiting other seeds, these 20 best seeds for Minecraft PE 1.2.0, 1.2.6, 1.2.8 will definitely appeal to you. And each of them is in its own way beautiful and unique. Somewhere it will be islands, and somewhere in the countryside. You can manifest yourself in different ways – as a creative person and as an experienced strategist. mamaMOOSE – just three nice villages that have evolved into a separate town. Infinity – will allow you to see the real flying islands. This seat is especially beautiful both during the day and at night. Mesa plz – seed, which will zaspavnit players on the amazing islands. I’m sure many miners will want to stay in this place. 742382451 – the key to generating amazing mountains. It would seem that there are no mountain ranges with unusual sharp spiers. But this Seed proves the opposite – in Maynkraft Poket Edition they are. kick me from the hill – this seat will provide you with great mountains, beautiful villages and even a unique smithy, in which there are many valuable emeralds and other resources. And there are a lot of swamps here. 1388582293 – seed on a huge village, in which you can find many steep buildings. kop – seed, very reminiscent of the plot of the cartoon “Cold Heart”. A lot of snow, cold and ice spikes. 1410403532 – location that will take you to the fairy-tale snow world. There are many attributes inherent in the celebration of Christmas. Thisbattlestartedtnt – seed on a lot of giant mushrooms. 80432 – seed on the bottomless sea and high mountain ranges protruding from its bottom. AcE – seed on an unusual village, located straight in the ocean. -1068624430 – seed on the taiga forest. 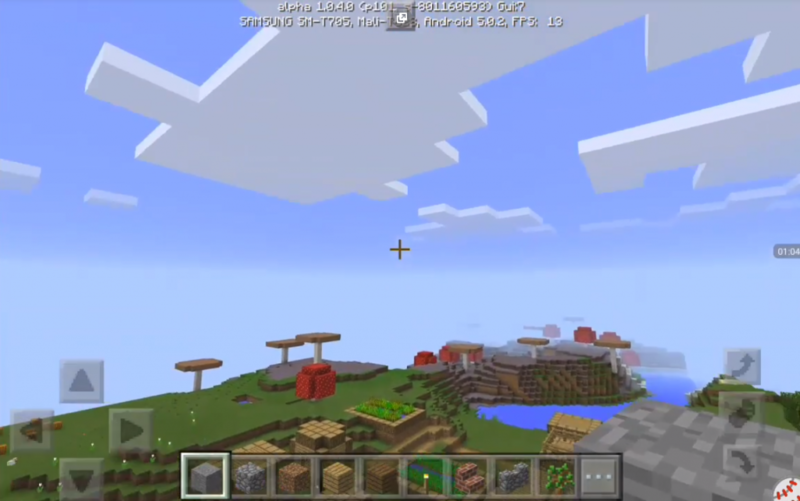 super pig – large-scale seed, in which you can find almost everything that is now in the MCPE – mountains, villages, lava, giant mushrooms and so on. 26248 – Seed on the big island-village. Xnxx – seed on the mountains and rocks of a strange shape. -8198 – seed on the village, located on the very edge of the hill. There is also an underground fortress here. Elbows – a lot of villages.